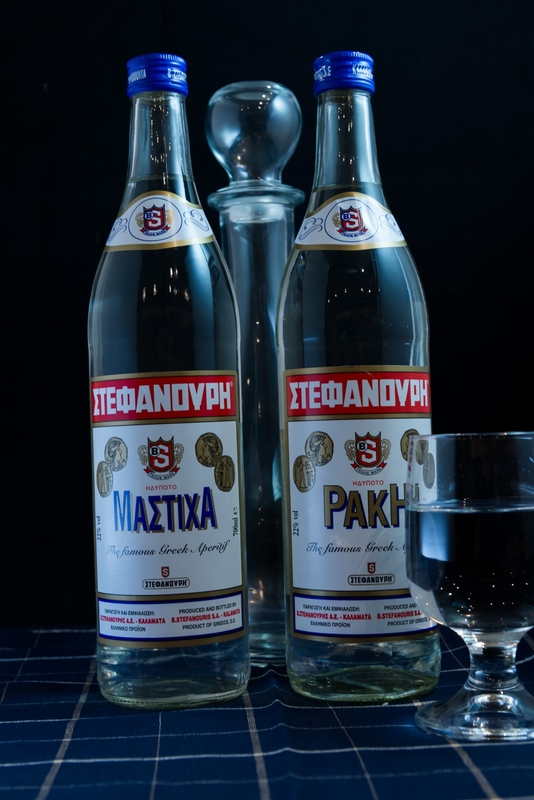 Drop by drop, using Chios Mastiha, we created an elixir of flavor based on an original traditional recipe. Our knowledge on the proportions of materials as well as the time needed to bind the scent and the taste is the secret that makes Mastiha unique & award-winning. It is an ideal drink after a sophisticated meal.